This novel is well and exciting written: Gold was found in Alaska. The story of a dog brutalized by men in the Klondike, whose primeval instincts gradually returned until, after the brutal murder of his master, he joined a pack of wolves. 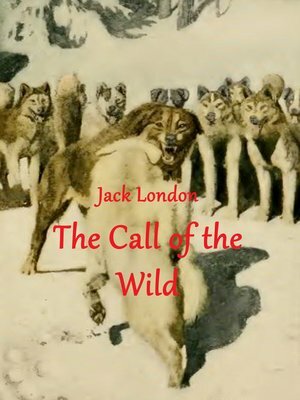 "The Call of the Wild" is Jack London's most-read book.